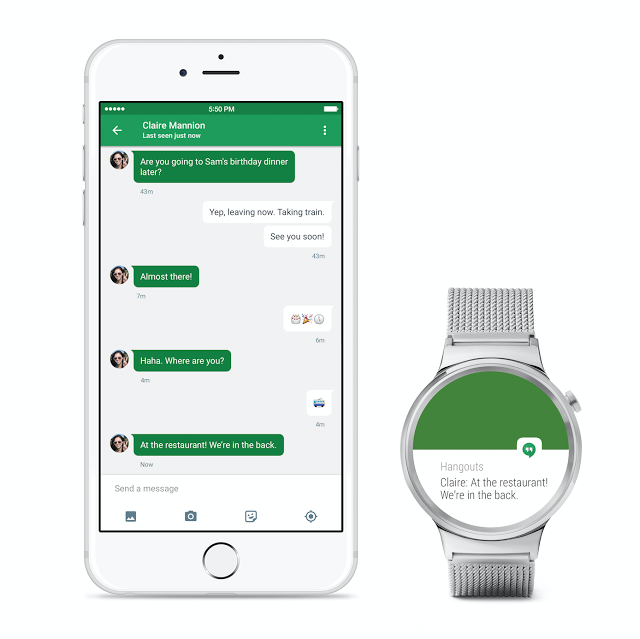 Android Wear for iOS works with the LG Watch Urbane. All future Android Wear watches, including those from Huawei (pictured above), Asus, and Motorola will also support iOS, so stay tuned for more. 0 comments on "Android Wear for iOS released - Android Wear watches now work with iPhones"